Usually in football, players represent the country of their birth in international competitions, and even in some cases where they hold dual citizenship, they play for one of the two nations they have passports for. However, there have been some players who never played a single match for their home country for several reasons. This doesn't take into account those who did not play for their native country due to tough competition or lack of chance or other reasons. But rather this who chose to represent a country other than that of their birth. In this list, we name five of such players. Clarence Seedorf was one of the leading midfielders of his generation. Pele chose him to be a part of the 'FIFA 100' list of Greatest Living Footballers in 2004. He won four Champions League trophies with three different clubs, as well as numerous other trophies, awards, and accolades. 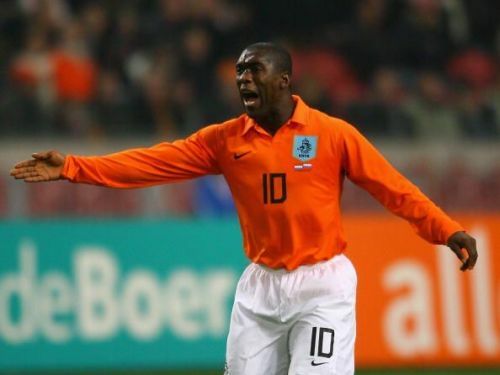 Seedorf was born in Suriname, but his family moved to the Netherlands where he grew up. He represented the Dutch national team in 87 matches and won the Dutch Footballer of the Year award twice. The legendary midfielder never played a match for his home country Suriname. Pepe was born and raised in Brazil. He currently plays as centre-back for Portugal and Portuguese club Porto. In an interview, he said he chose to play for Portugal over Brazil due to a lack of recognition in his native country. 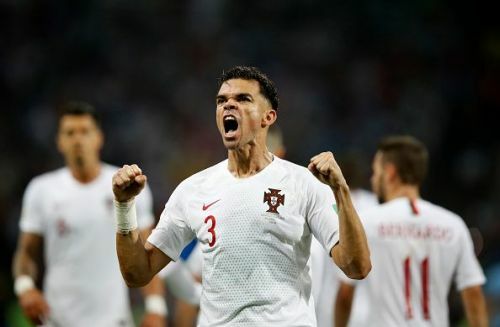 Pepe arrived in Portugal at the age of 18 where he played his debut match in 2007. Since then, he has represented Portugal 103 times. The short-tempered defender is known for collecting cards and reckless tackles. It was reported that former Brazil national team coach Dunga wanted him to represent Brazil in 2006, but he declined.